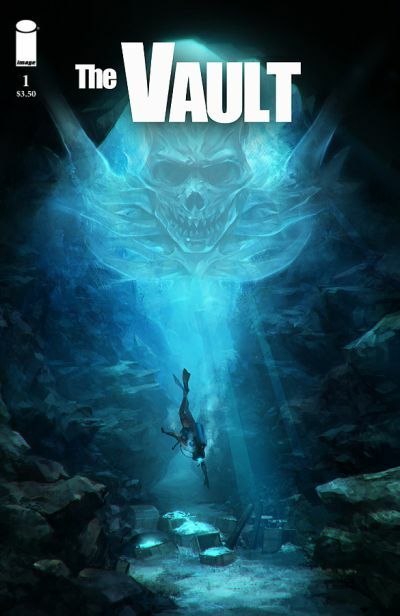 horror and action within their new miniseries THE VAULT. relationships it helped to cement. Chief among them, David Elliott.